Let’s go over the numbers for the upcoming Backyard Brawl football game, set for Omak at Okanogan at 7 p.m. Thursday, Oct. 25. The two teams could well be undefeated in league coming into the Brawl. Okanogan leads the rivalry series 71-69 since the neighboring towns first met in 1911. Besides the teams trying to earn a crossover game with District 7 (Northeast A League), there is the possibility of a new win streak between the teams. If Okanogan wins, it will have taken the Brawl the last nine years. Prior to that, Omak won eight straight from 2001 to 2010. There were no games 2003, 2004 and 2005. 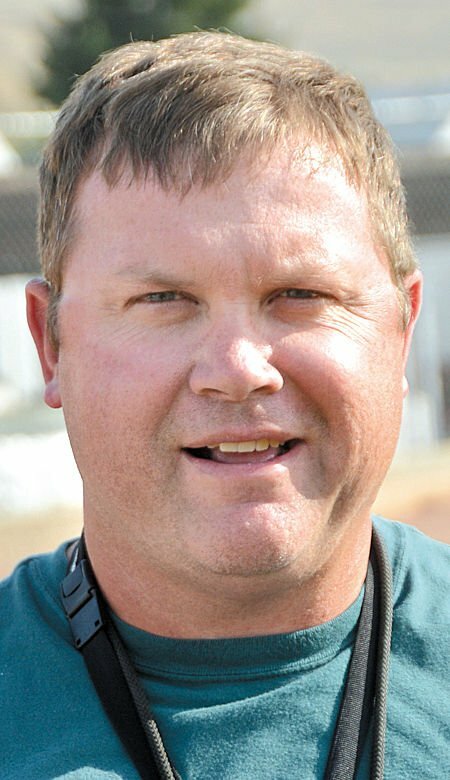 Pioneer coach Nick Sackman took the reins in 2006, which marked the start of the Brawl, won by the Pioneers, 20-17 in triple overtime before crowd several deep around the field. Omak will be attempting to reach the state playoffs for the first time since 2010, when it fell in the semifinals. The Pioneers fell in the quarterfinals in 2006 and 2009. Omak won its last state title in 2000 by beating Meridian 30-14. In the semifinals, the Pioneers edged Othello 28-21 in triple overtime. Omak lost in the semis in 2001 to Othello, 52-50. The Pioneers won state in 1979, 7-6 over Langley in Seattle’s Kingdome (now torn down). 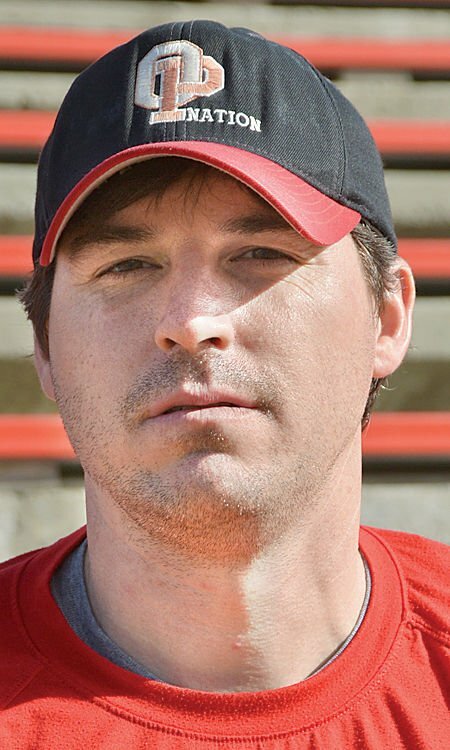 Okanogan broke Omak’s win streak in 2011 when Erick Judd took over as head coach. The Dawgs have been in the state playoffs from 2013 to 2017. Okan-ogan won the state 2B title in 2014 (17-14 over Napavine) and in 2015 (36-34 over Napavine), and 1A title in 1999. Teams must finish first or second in the CTL to have a shot at a crossover game that advances those winners to the state 1A tournament. NEA’s champion receives an automatic berth to state. NEA No. 3 plays at CTL No. 1 for the CTL’s seed. CTL No. 2 is at NEA No. 2 for the NEA No. 2 seed to state. The last big win streaks between the teams came in the 1960s. Omak won six straight (1965-1968) when the teams played twice a year. Okanogan won six straight 1968 to 1970. If you want to start planning for state in the Tacoma Dome, the 2B championship is at 4 p.m. Friday, Nov. 30. On Saturday, Dec. 1, the 1A title game is at 10 a.m. and 1B at 4 p.m.
More on the rivalry game in the Oct. 24 issue of The Chronicle, where I will publish statistics on each team’s players and give an overview on what to expect.